A new survey has suggested that 52% of small and medium enterprises (SMEs) in Ireland have yet to begin Brexit planning. 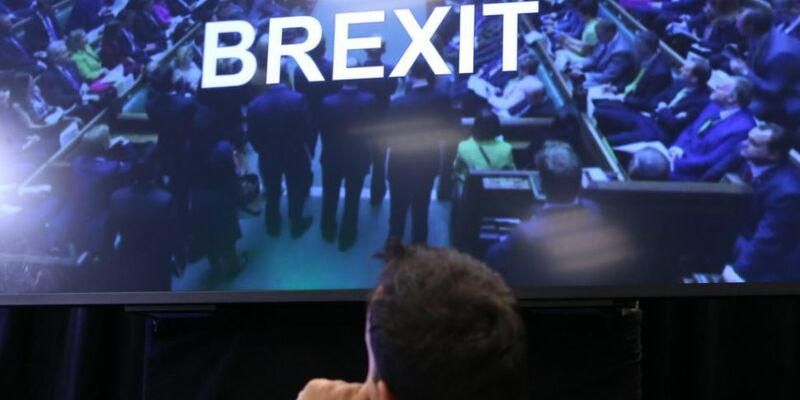 The AIB Brexit Sentiment Index has revealed that 35% of SMEs in the Republic of Ireland, and 40% in Northern Ireland, that had planned to expand or invest in their business have cancelled or postponed the plans due to Brexit. Some 68% of SMEs in Ireland believe that Brexit will have a negative impact on their business in the future, up from 63% in 2018. In comparison, 62% of SMEs in the North believe Brexit will have a negative impact on their business, remaining unchanged. Businesses in the North are also notably more optimistic compared to their Irish counterparts, with only 10% of SMEs in the North expecting a hard border compared to 27% of SMEs in Ireland. But SMEs both North and South continued to be restricted by the lack of visibility they have had to operate within. The index shows SMEs operating in food and drink are most pessimistic - notably ahead of retail and tourism. 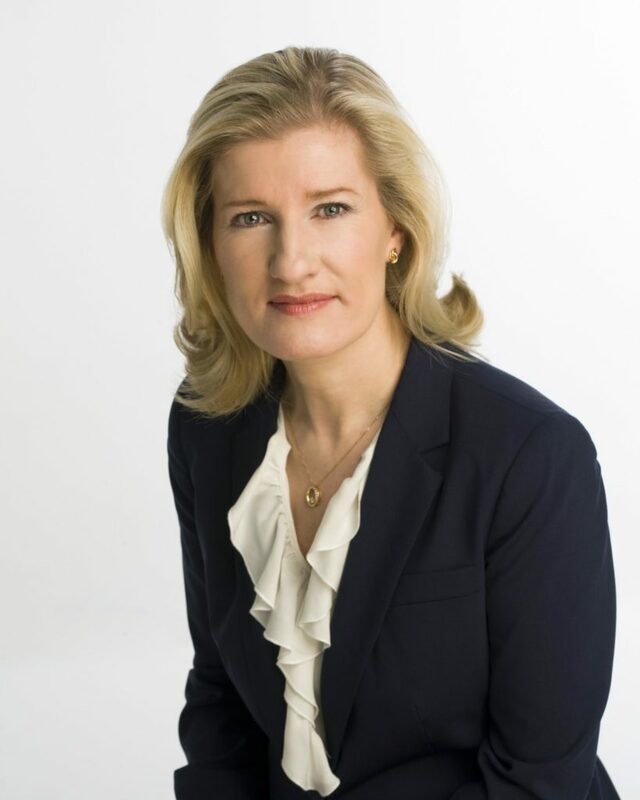 Catherine Moroney is head of business banking at AIB: "As the research shows clearly businesses in ROI are concerned about the outlook for their sector as a result of Brexit, with 51% concerned that it will have a negative impact. "Despite this formal planning remains low at 8%. "This is particularly concerning as Brexit, whether hard or soft, will inevitably result in the need for increased working capital to manage businesses cost pressures or possible price inflation should Brexit eventuality result in the UK leaving the EU customs union. "Despite this the majority of SME's (64%) feel that their working capital requirements will stay the same in the next three years, whilst only 26% feel that they will require additional working capital as a result of Brexit." AIB's Brexit Sentiment Index, conducted by Ipsos-MRBI, is a quarterly survey of more than 700 SMEs in the Republic of Ireland and Northern Ireland that assesses the attitudes of SME business leaders on Brexit and the impact on their businesses.